Hint: It's in the South of the Metro. (SPOT.ph) If you still can't get enough of salted egg chips, we can't blame you: There's just something addicting about the lip-smacking flavor. 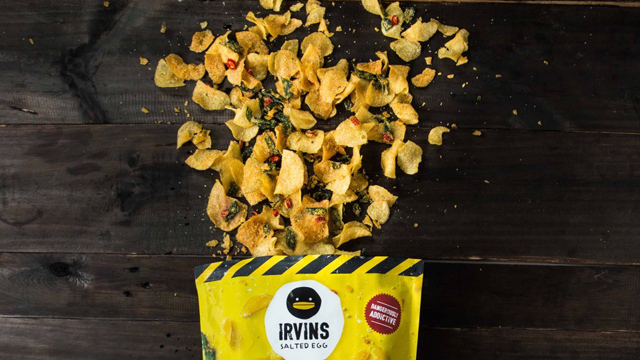 And any salted egg chip addict knows that one of the best is Irvins Salted Egg. 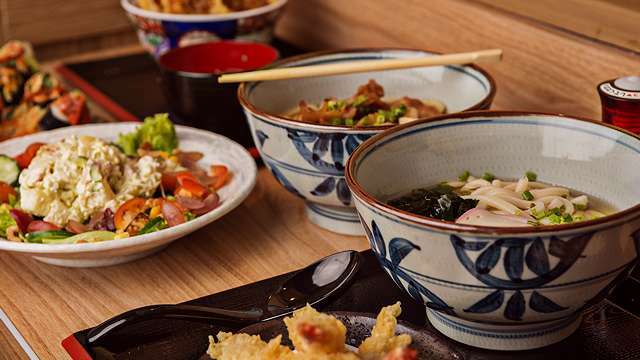 The cult favorite from Singapore opened two Manila branches in 2017, and looks like they're not done expanding just yet! 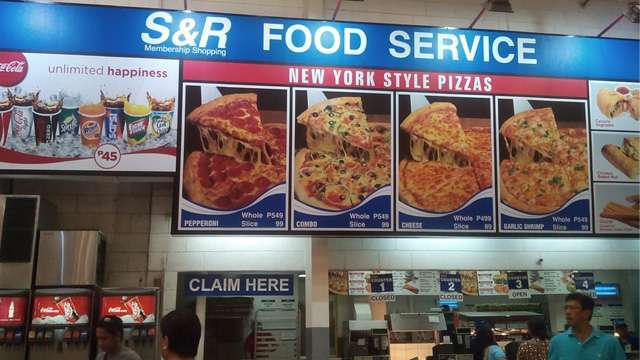 Get ready because they're opening a third branch at SM Mall of Asia on January 5, Friday. Judging from the queues that continue to snake their branches at BGC and SM Megamall, plus their limited stocks, you may want to be there even before doors open at 11 a.m. Plus, the first five customers each day from January 5 to 7 will get a free Irv plushie. Salted Egg Chips and Salted Egg Fish Skin will be available, with a small bag (105 grams) going for P300 and a big bag (230 grams) going for P600. Irvins Salted Egg is at G/F Main Mall, SM Mall of Asia Complex, Pasay City.